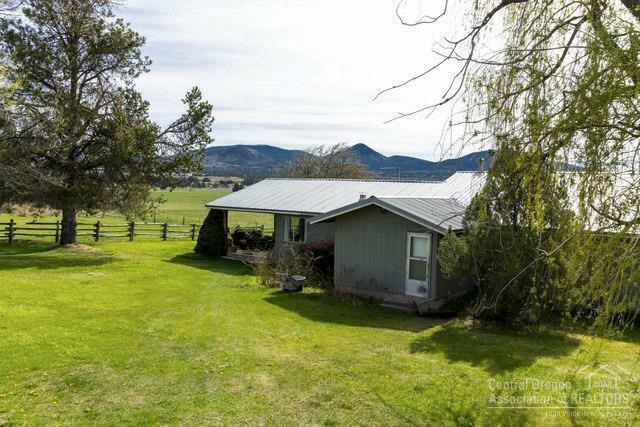 Rare offering in Powell Butte! 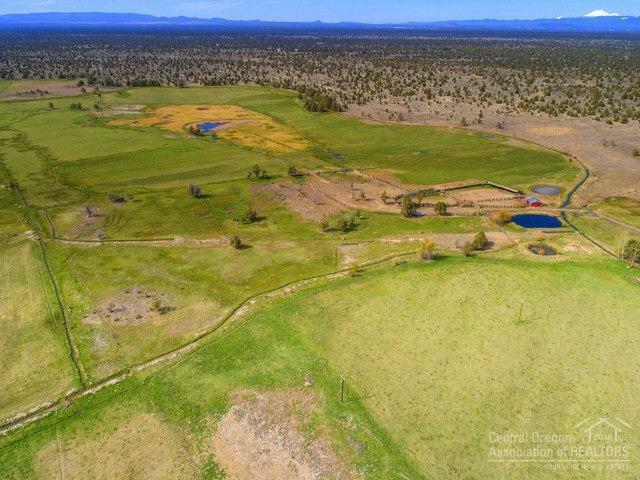 118 acres of private deeded land, 80 flood irrigated acres. Meadows are fenced and cross fenced. 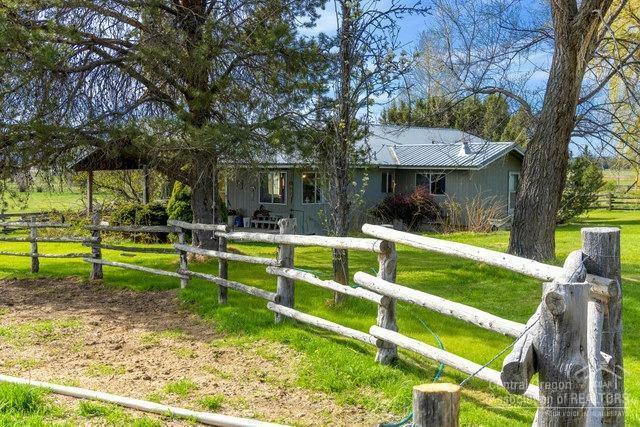 Property includes single level ranch style home, 4bd, 2ba 1830sf overlooking the irrigated meadows and buttes. 2016sf shop with living quarters, ponds, corrals, storage building and more. Several secluded building sites around the meadows. 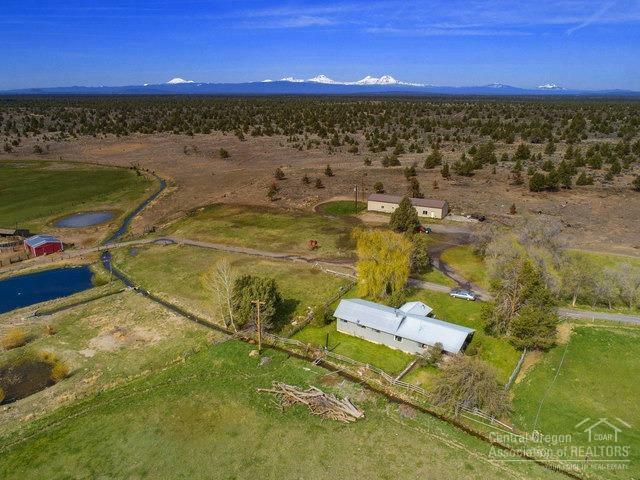 Casual secluded farm/ranch setting yet close to Prineville, Redmond and Bend.